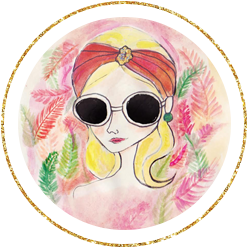 As I have mentioned in the past, I love the retailer Chicwish! Their prices are so reasonable, and the quality of their clothes is great. 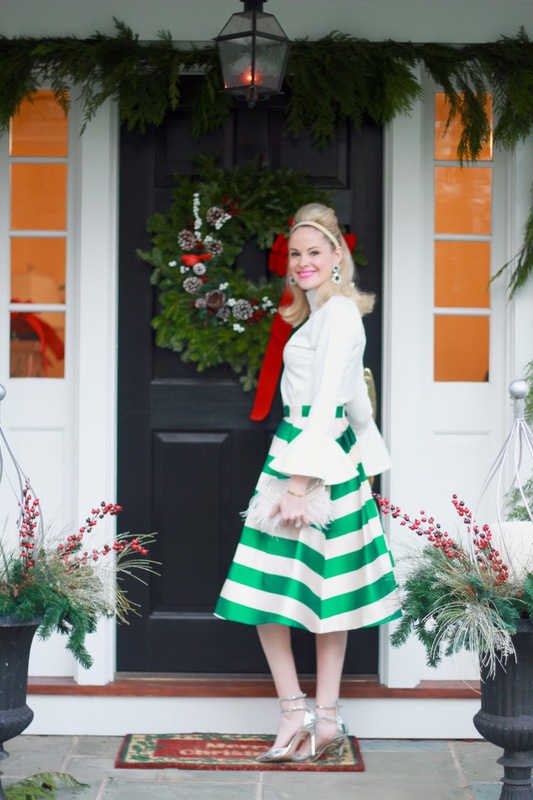 I wore this outfit to my husband's company's Christmas party and received many compliments, my favorite being that I looked like an ornament :) One of the reasons I was originally drawn to this brand was the beautiful detailing of their designs, which you all know I am a huge fan of. 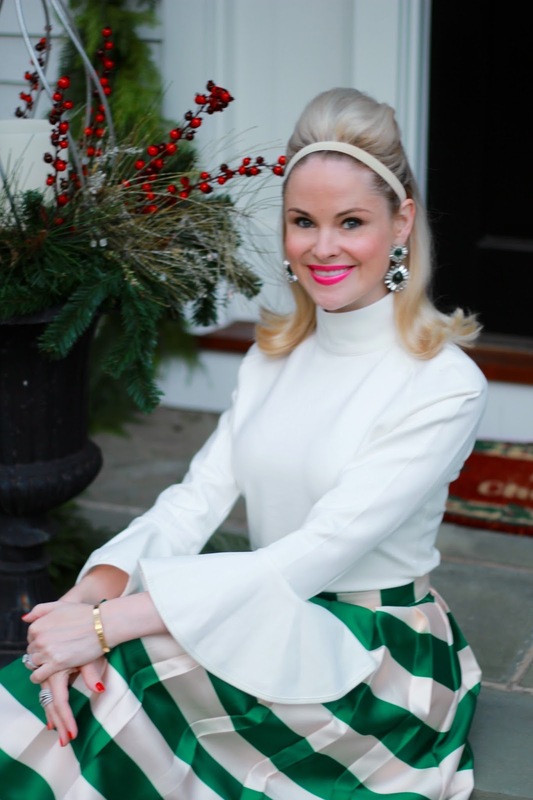 The sleeves on this top take a normal turtleneck and step it up to a level of classic sophistication. 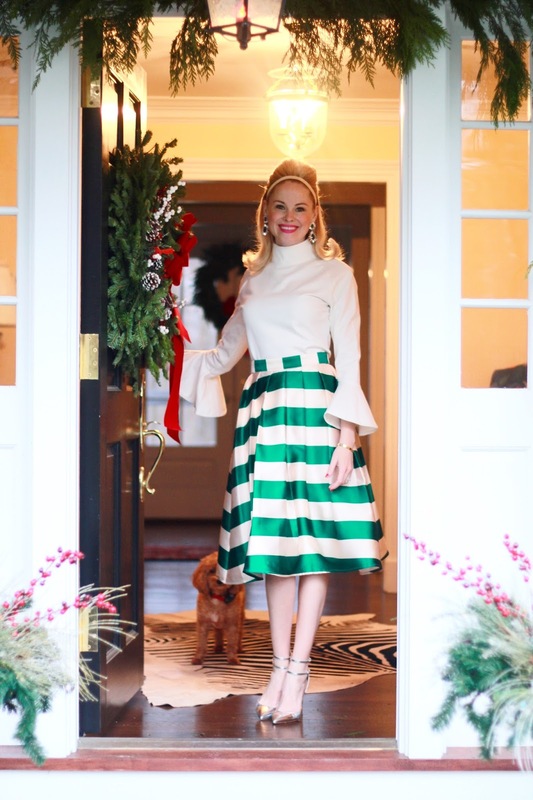 Paired with a kelly green striped party skirt? It couldn't be a more perfect combo. Now haul out that holly, girls!